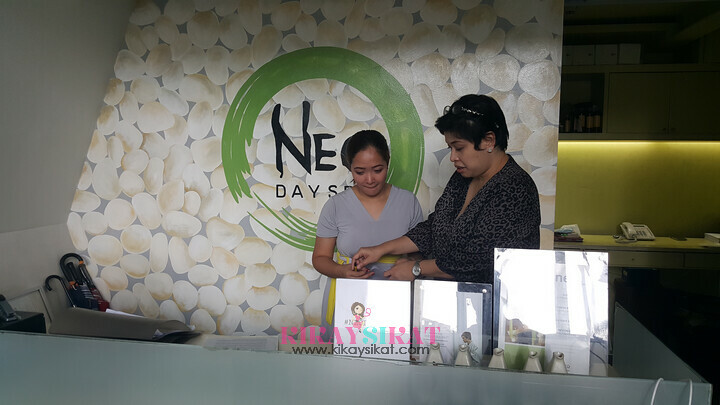 It’s a Manic Monday when I dropped by Neo Day Spa in BGC with my Nuffie Talent Manager / Friend Gicel. I decided to take her with me because she needs the pampering! I know the stress of working a full 9-5 job. 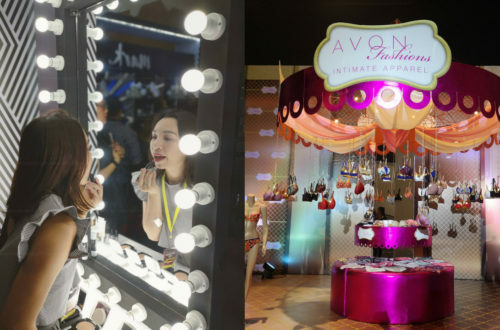 Heck, even us stay-at-home / work-from-home moms like I am deserve a little bit of pampering. Kahit saglit lang. Kahit once a month lang (or once a week?). 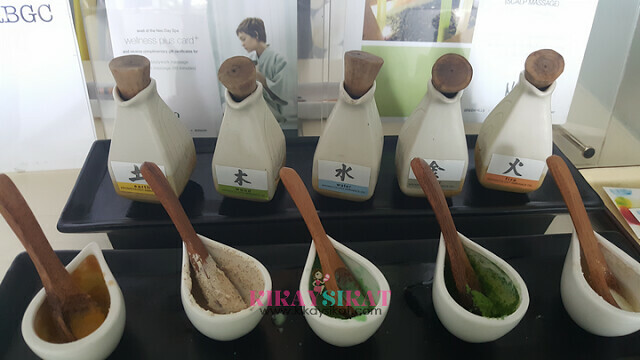 Kaya we were so excited to get our Zen Spa Massage and Scrub Package. 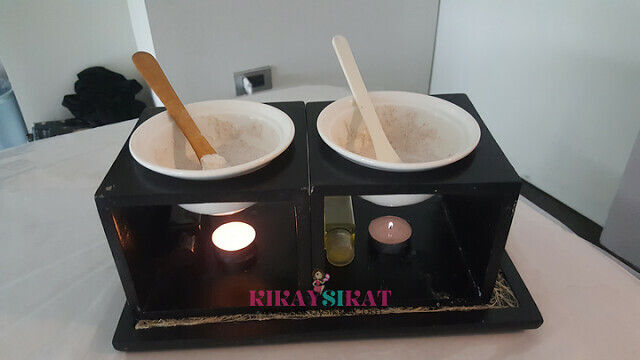 Before the actual spa treatment you get the priveledge of choosing a “scent” for your scrub and massage. 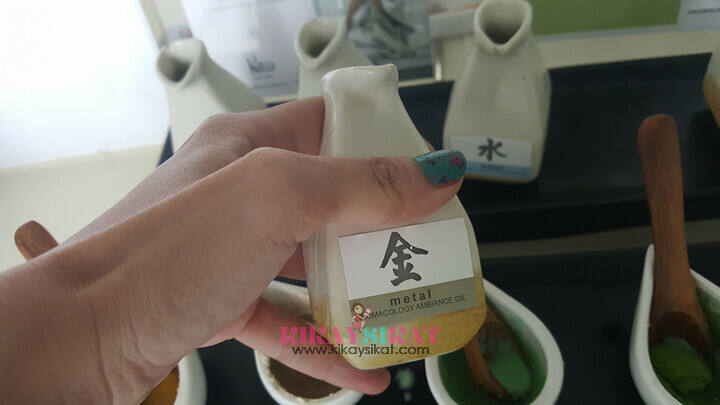 I chose sweet rice for the scrub because it smells milky and mild while metal for the massage. They recommended metal if you have a lot of aches and pains. 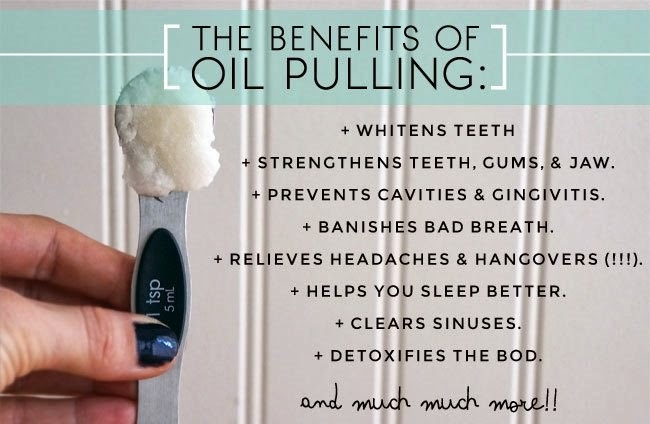 The metal oil. It doesn’t really smell like steel LOL it’s like a mixture of spice and florals, very nice. It’s my 2nd time here. My first visit was with Camie Juan of Wild-Spirit for our Watson’s Bath to Basics Event. 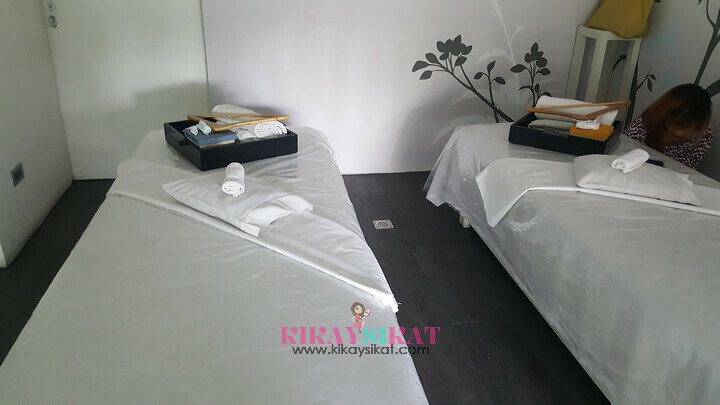 Neo Day Spa in BGC is known to be clean, sanitary, and relaxing. They offer disposable underwear and have shower rooms inside your therapy room. Complete with toiletries and fresh towels. This has got to be one of the best 2.5hr experience in my life. I never felt so clean and relaxed at the same time. The visit to Neo Day Spa in BGC was time well worth spent. Their therapists are trained well. 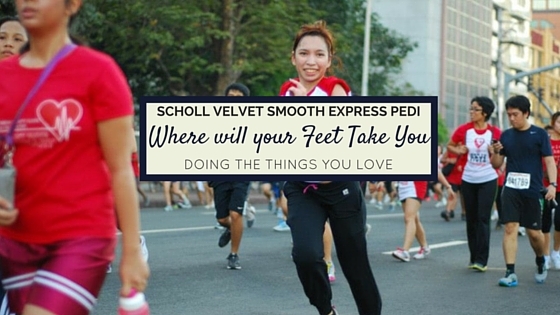 I asked mine to go on “hard” and she agreed, but it was the perfect amount of pressure that rubbed all my aches the right way. Sarap at sulit. Will I come back again? Definitely! You must give this place a visit for a well deserved rest and relaxation! Address:Neo Net One Center Inc.